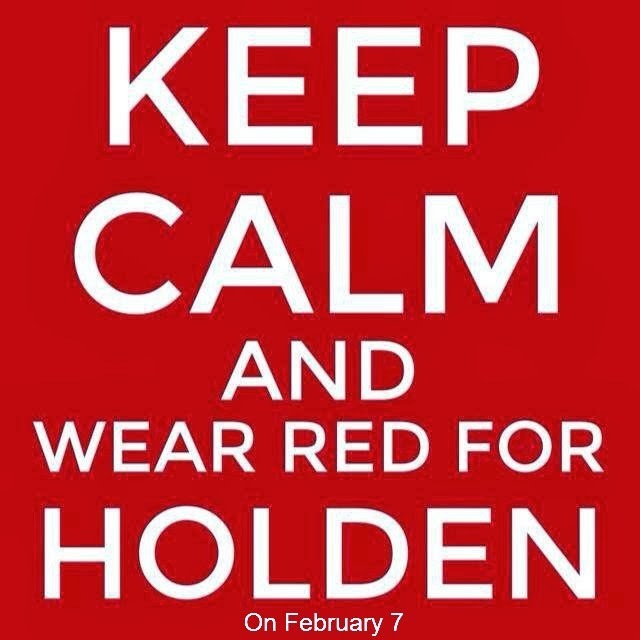 As continue to build a charitable foundation to carry on Holden's fight, we step into American Heart Month and Congenital Heart Defect Awareness Week (February 7-14th). These are some of the biggest days of the year for CHD families. I know we've listed some events on social media, but I thought it might be a little less scatterbrain to put it all on one blog page. We are working on the online donations NOW, and hope to have that up and running by FRIDAY. Now through February 14th - NEED VALENTINE'S DAY FLOWERS? Windermere Flowers and Gifts will be donating $1 from every arrangement ordered for pickup or delivery February 13th or 14th to the Holden Flynn Fund. You can order by calling, 407-296-9002, or by going online to www.windermereflowersandgifts.com and clicking on "order on line" in the top right corner. Tell them The Tin Man sent you! 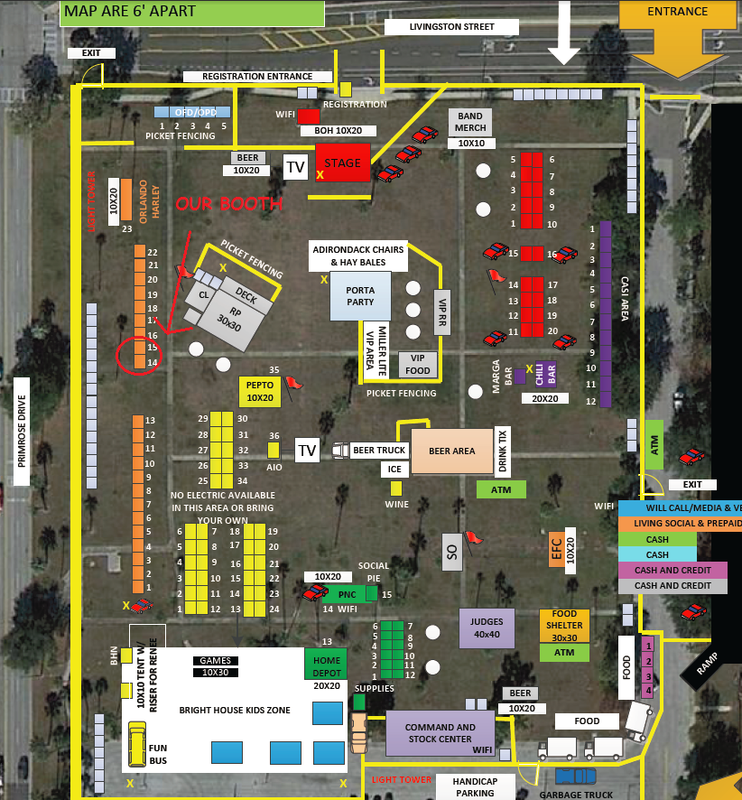 February 8th - The Orlando Chili Cookoff - Join us with Mended Little Hearts of Orlando at Festival Park by the executive airport. We'll be wearing our red, and spreading CHD Awareness via the power of chili. Tickets can be purchased at this link! We have a large spot located with our backs to Primose Drive. We're also conveniently within shouting range of the Pepto Bismol distribution tent and the Port-o-Johns. February 15th - Orlando Solar Bears Game: We'll be at the Orlando Solar Bears game for American Heart Association night. Tickets are only $15 and a portion of the proceeds goes to Mended Little Hearts of Orlando Heartwalk team. Holden was part Canadian anyway :-). Tickets for Mended Little Hearts can be purchased here. Any other ideas or plans? Let us know. We're open for anything to spread the word.